According to a 2016 publication, breast cancer will affect up to 12% of women in the United States at some point in their lifetime (1). The first description of this disease and its rudimentary presentation dates back to the Edwin Smith Papyrus, an ancient Egyptian surgical text, around 3000 BC (2). These early breast cancer diagnoses meant certain death, as no practical treatment was available for long-term survival. It was not until the late 1800s that outcomes began to substantially improve with the dawn of anesthesia and the beginning of a surgical revolution. Breast surgery gained especial popularity at this time with the advent of the radical mastectomy. This procedure was extensive in nature and aimed to prevent recurrence by removing the breast (and primary tumor with it), the major and minor pectoralis muscles, and the entire axillary lymphatic tissue. The meticulous design was developed by Dr. William Halstead in 1882 and has been vastly modified over the last century (3). Today, more contemporary procedures are utilized in combination with an incredible arsenal of radiation and chemotherapies. Physicians now, more than ever, have a vast understanding of the biology, genetics, and behavior of breast tumors and have embarked on individualizing their specific approaches. It is for these reasons that the outcome of each cancer treatment is scrutinized so methodically and why modern recommendations continue to be in constant flux. Recent generations of physicians and academics have helped increase the breast cancer 5-year survival rate to 89.7% (1). These numbers are predominately the result of rigorous research and thoughtful innovations that have withstood the test of multiple trials and critiques. Both breast surgeons and oncologists work vigorously to transform the field and further reduce patient morbidity and mortality. One of the most controversial topics to date is the discussion on axillary lymphadenectomy. More specifically, whether or not it is necessary for a patient with a positive sentinel lymph node following breast-conserving therapy to receive a lymphadenectomy or other axillary treatments such as radiation therapy to the nodal basins. Historically, a positive sentinel lymph node, or the presence of cancerous cells in the lymphatic system immediately draining the breast, was a strict indication for surgical resection. The theory is based on the simple principle that the removal of cancerous cells in the nodes near the site of a primary tumor would prevent the incidence of locoregional recurrence and distant metastasis. However, several specialists have begun to challenge this notion arguing that lymphadenectomy may not be necessary in patients with early disease, also known as T1 (tumor size less than 2 cm) or T2 (tumor size between 2-5 cm) breast cancer. 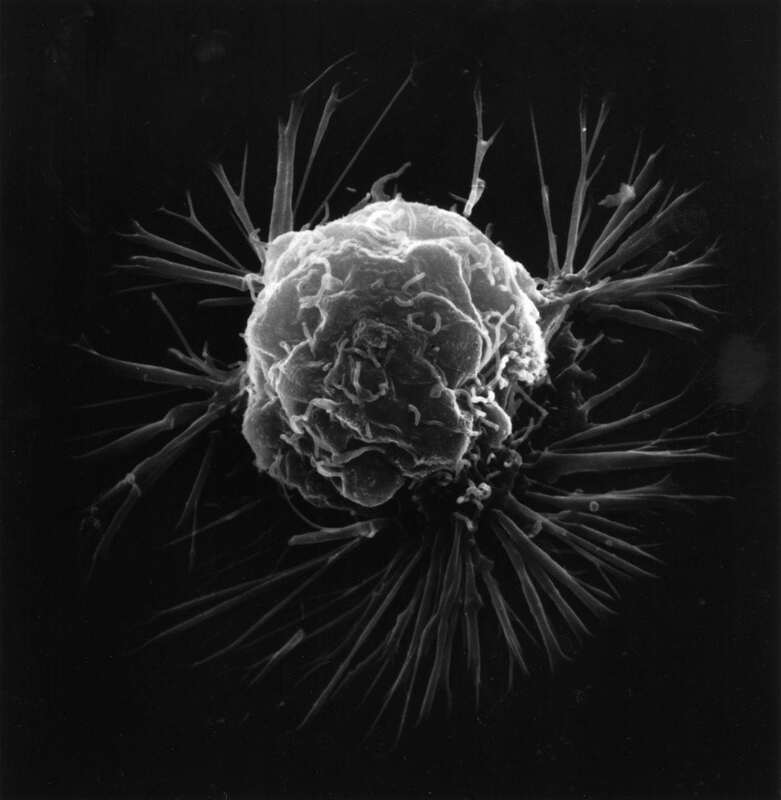 The crux of this approach lays within the belief that adjuvant therapy (which nearly all patients receive) is sufficient enough in eradicating small cancerous growths in the axilla. This emerging hypothesis has been analyzed quite extensively for the last decade by numerous randomized controlled trials, observational studies, and meta-analyses. Our latest publication reviewed several of these influential articles to discuss their results and make recommendations towards the future treatment of breast cancer. Most importantly, in early breast cancers, there was no difference in axilla recurrence rates when examining the treatment modalities of observation, axillary lymphadenectomy, and radiation therapy. All three treatment regimens have recurrence rates consistently below 5%. Accordingly, the authors concluded that breast surgeons should select the approach that is preferred by the patient while minimizing morbidity. Since the major complication of axillary management (lymphadenectomy or radiation therapy) is lymphedema, the paradigm in the treatment of T1 and T2 breast cancer patients may be beginning to shift. Our authors argue for the consideration of pure observation following a positive sentinel lymph node biopsy as this option has the lowest morbidity with similar local recurrence rates (4). Plesca, M et al. “Evolution of Radical Mastectomy for Breast Cancer.” Journal of Medicine and Life 9.2 (2016): 183–186. Zhu, Liling, et al. “Axillary Lymphadenectomy in Sentinel Lymph Node-Positive Breast Cancer.” Annals of surgical oncology 25.1 (2018): 28-31. These findings are described in the article entitled Axillary Lymphadenectomy in Sentinel Lymph Node-Positive Breast Cancer, recently published in the journal Annals of Surgical Oncology. This work was conducted by Liling Zhu and Kai Chen from Sun Yat-Sen University, Lisa K. Jacobs from Johns Hopkins Medical Institutions, and Rebecca Aft from Washington University. Paul is a research scientist at Johns Hopkins University.